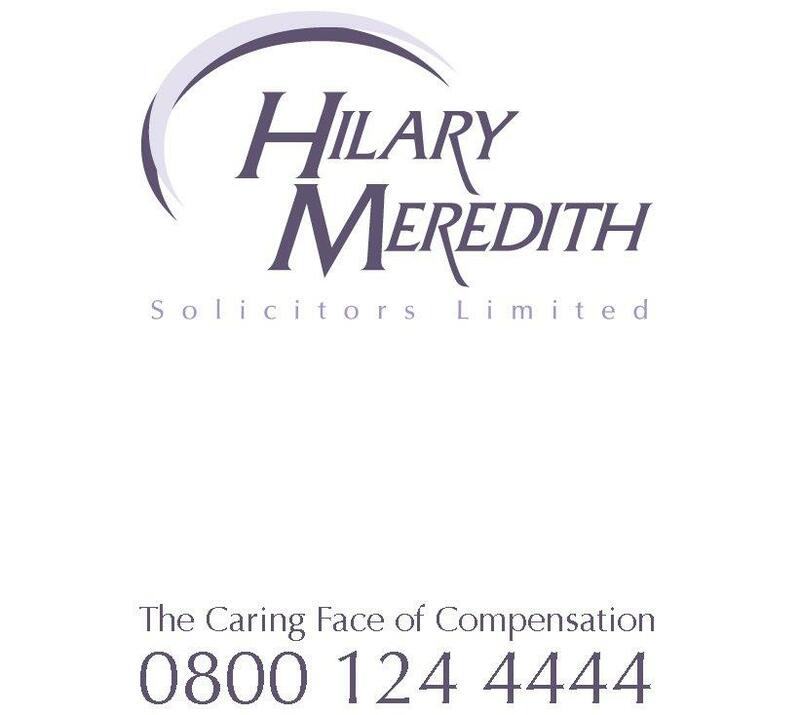 Hilary Meredith Solicitors Limited fully supports Headway’s Action for Brain Injury Week which takes place from the 12 – 18 May 2014. To help Headway understand how welfare benefits reform and changes to local authority funding is affecting people with a brain injury, the charity conducted a survey to gather people’s experiences. The results will be announced next week. As always, the week will also feature Hats for Headway Day, which this year takes place on Friday 16 May.